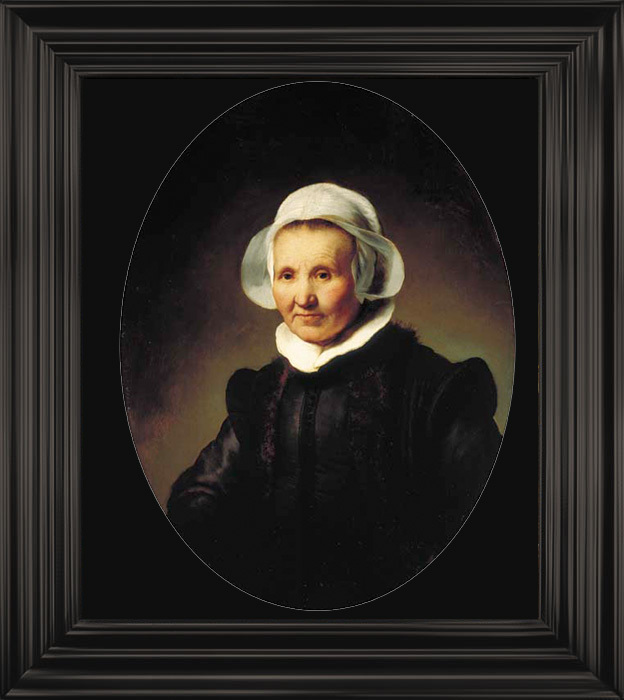 Our website is dedicated to the life of the famous and iconic Dutch artist Rembrandt Harmensz van Rijn. 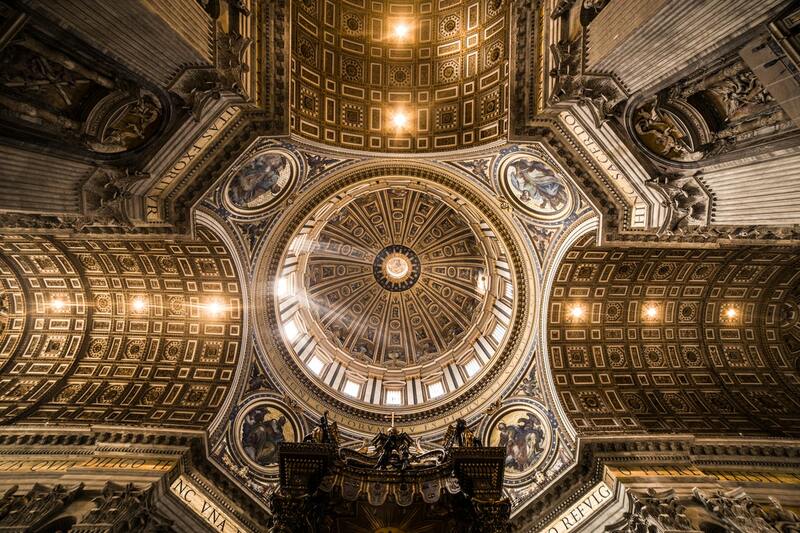 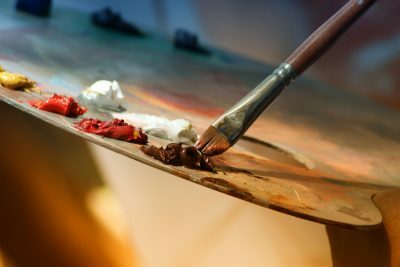 Based on our passion and love for art, we were moved to come up with an online platform that showcases a variety of art works done by one of the world’s most revered artists of all time. 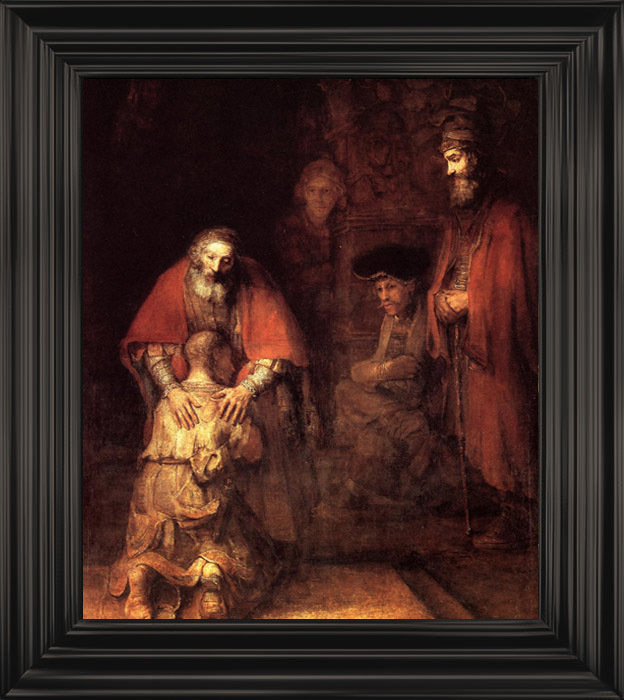 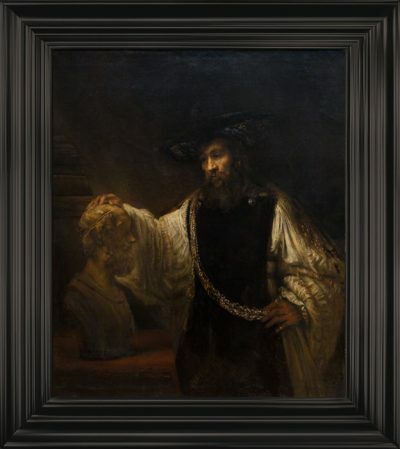 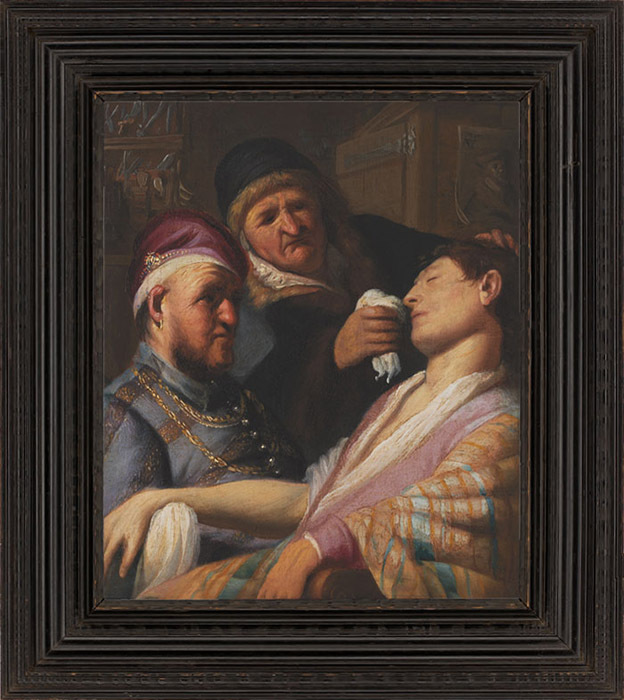 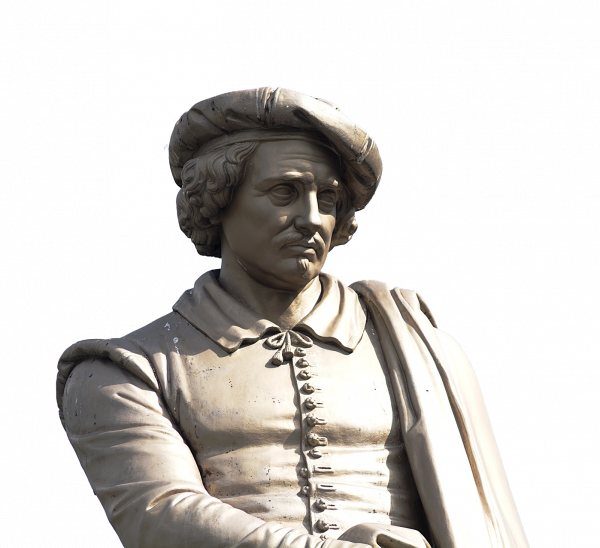 Our website features information about the life of Rembrandt. You can find a complete biography belonging to the iconic Dutch artist. 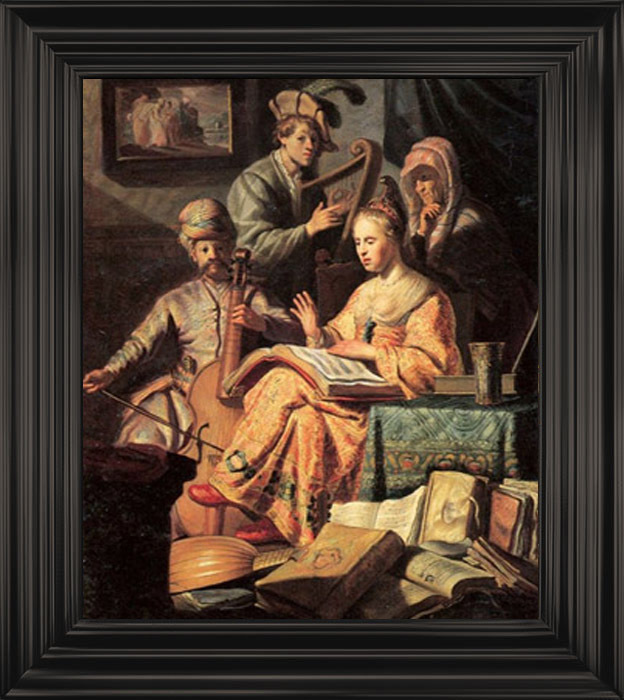 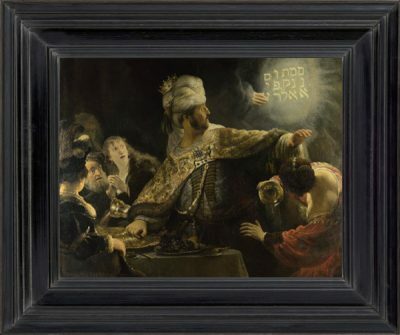 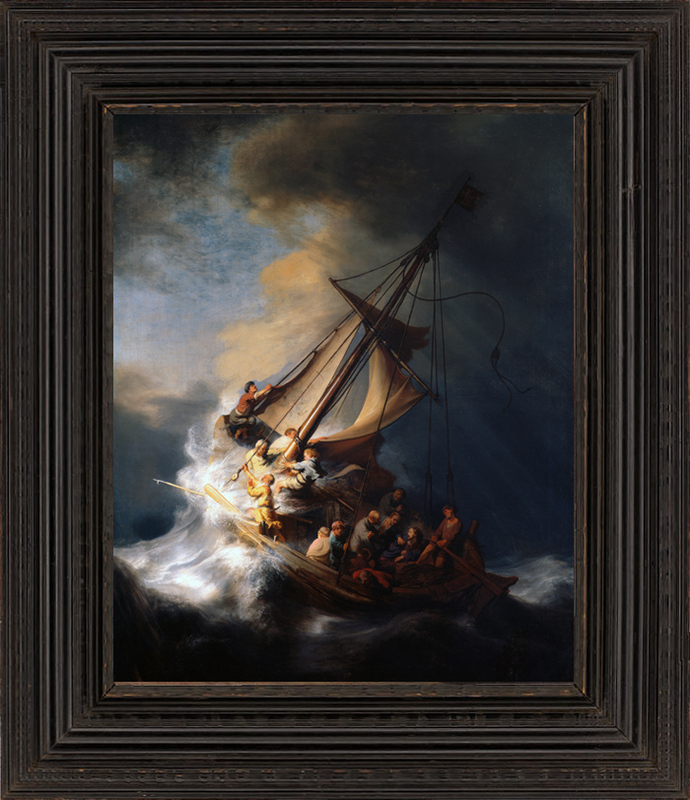 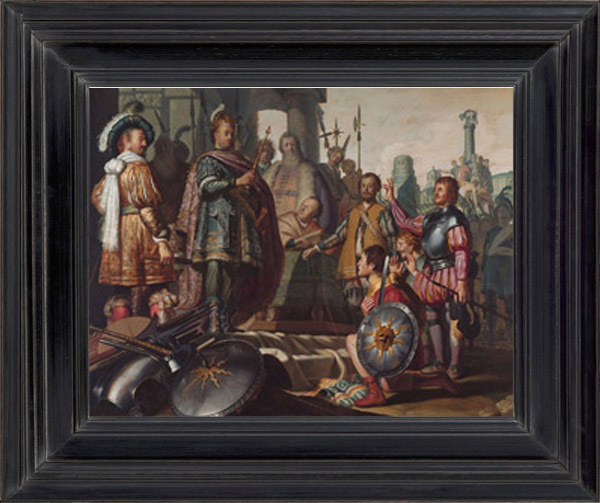 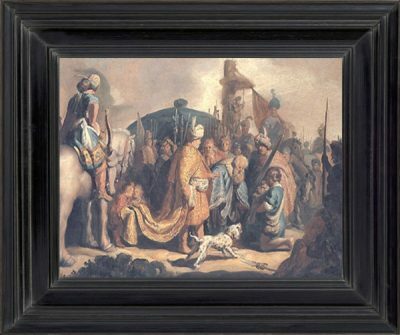 Rembrandt’s works attracts the attention of any enthusiast of art. The site features the timeline of his art works. 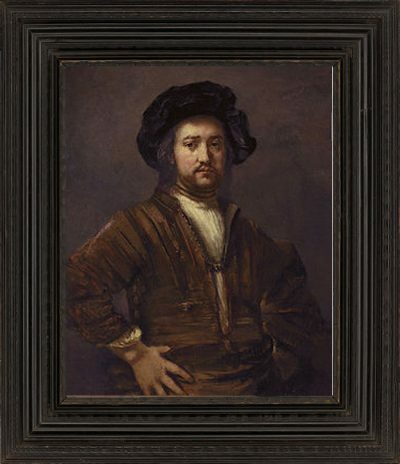 Rembrandt is known to be the greatest painter in European art. Take a look at 10 of the most notable facts about Rembrandt. 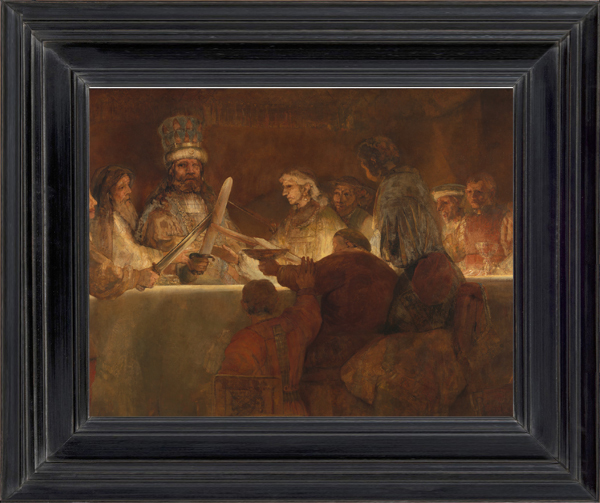 Due to his unparalleled ability to combine painting ideas in ways that no one could imagine, Rembrandt was able to inspire many art work enthusiasts in Europe and the entire globe. 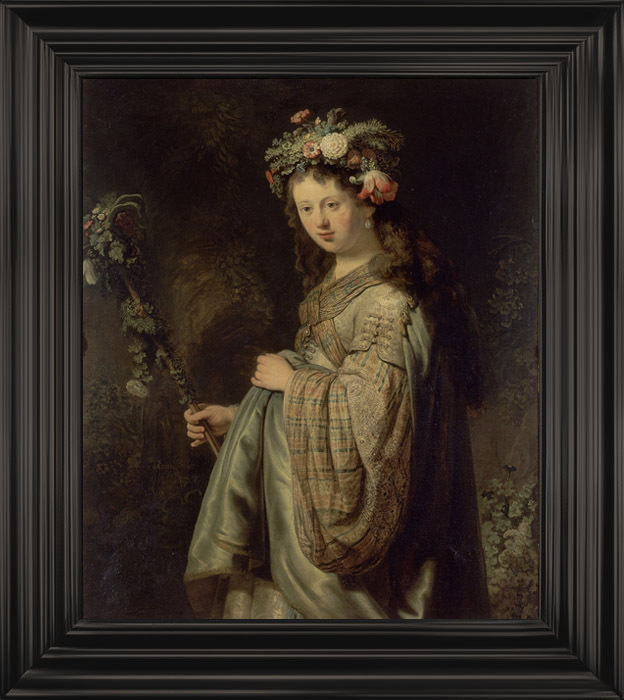 Here are some articles that focuses on the art works of the unmistakable titan of the Dutch Golden Age.